Paperback, 9.5 x 13 in. / 272 pgs / 470 color / 190 bw. Text by Paul Freedman, James Casey, Ronald Christ, Marshall Reese, Pierre Restany, Jordi Torrent, Gabe Ulla. El Internacional Tapas Bar & Restaurant was conceived as an artistic project carried out between 1984 and 1986 by artist Antoni Miralda (born 1942) and chef Montse Guillén (born 1946) in the Tribeca neighborhood of New York City. One of the first restaurants to introduce Spanish tapas in the United States, El Internacional quickly became a cultural icon and a creative hub of New York’s downtown in the 1980s. 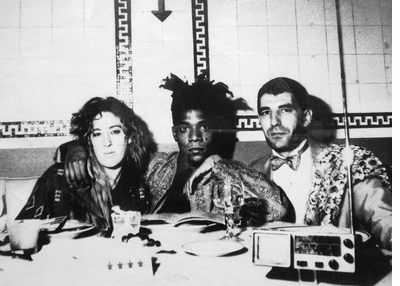 It combined the social ritual of eating with installation and performance art, blurring the boundaries between food, art, design, architecture and mass media. Miralda’s El Internacional (1984–1986) documents the restaurant’s history through the memories of the people who contributed to it. 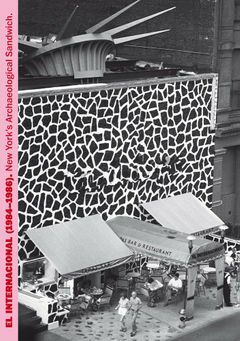 Richly illustrated and featuring some of El Internacional’s most successful recipes, this volume tells the story of a crucial piece of urban history from a city not always able to protect its landmarks. 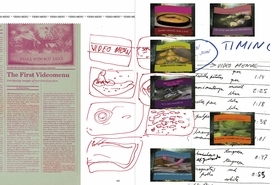 Saturday, November 3, from 4-6PM, Artbook Editions cordially invites you to join artist Antoni Miralda at the MoMA PS1 Book Space for an afternoon of wine and conversation celebrating the official launch of his new print edition "New World Foods lighting the Old World." 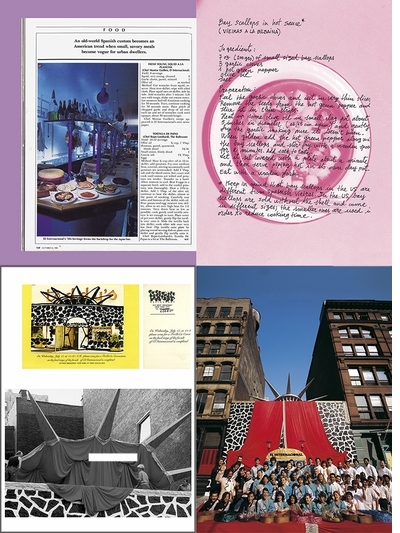 Sunday, March 19 from 4 - 6PM, MoMA PS1 and ARTBOOK | D.A.P. 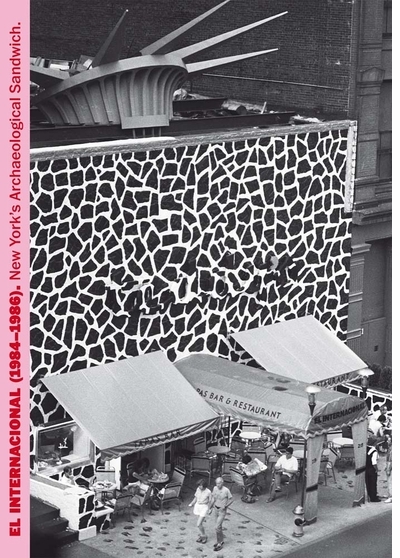 invite you to celebrate the publication of El Internacional (1984–1986): New York's Archaeological Sandwich with tapas, drinks and a presentation by artist and restaurateur Antoni Miralda. Free and open to the public with museum admission. 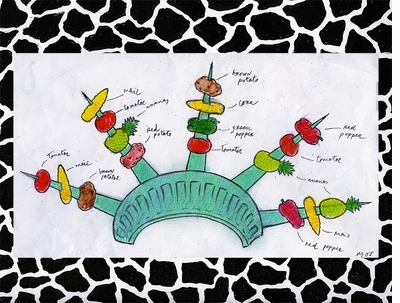 FORMAT: Pbk, 9.5 x 13 in. / 272 pgs / 470 color / 190 b&w.